We are leading Ballistic Protection Helmets Manufacturers, Exporters and Suppliers. These are protective helmets meant to protect the head from any kind of damage during wars or fights. Ballistic Security Helmets are available in different colors. 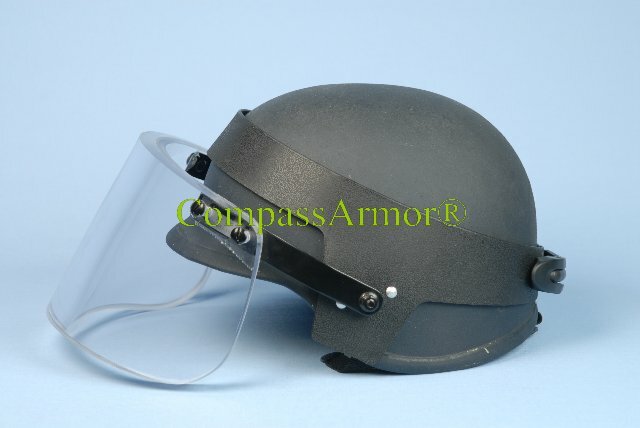 Our Ballistic Helmets is a widely demanded product. Fabricated using prime grade material like Kevlar, aramid and PE fabric, it is meant to provide ample protection. Protection area : 0. 14 sq. m.